Click on any image below to scroll through the Nyore Hillside Retreat gallery featuring our luxury African huts and stunning panoramic views. Nyore hillside retreat is very beautiful! Friends,dont miss being there for this xmas!! 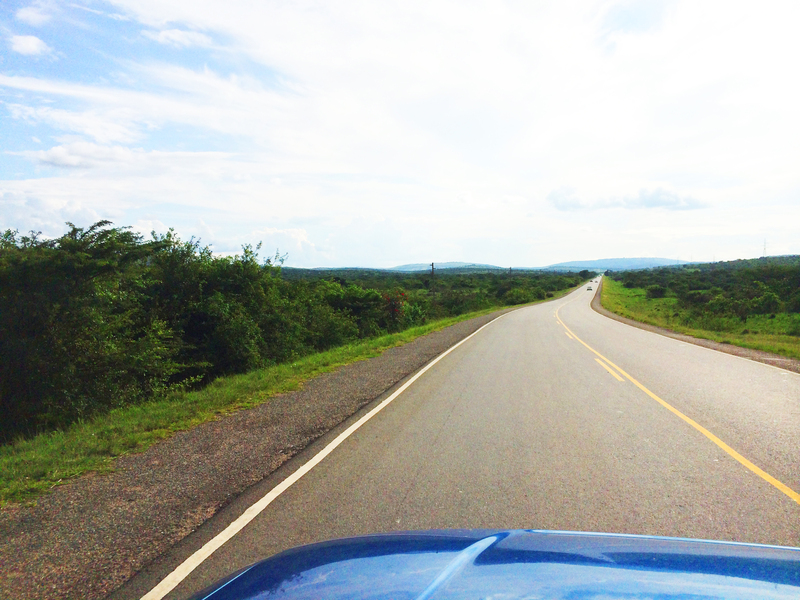 We had a beautiful experience at Nyore. Pretty much everything is fabulous. 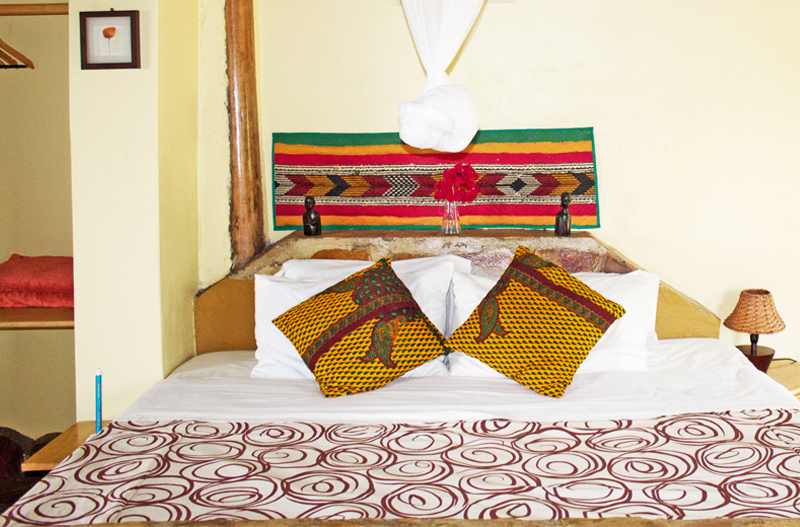 Pleasant hosts, great food & I mean GREAT food, lovely rooms….I would recommend Nyore any day. Kudos to Allen & the entire team. For reservations and all guess enquiries please call +256 (0)791738746 or email info@nyoreretreat.com. If you would like more information on our community projects, or would like to get involved please email info@nyoreretreat.com. We are located in one of Uganda’s South Western villages, Nyakaguruka, Nyore is just 16 miles South West of Mbarara town about 1 km from the main Kabale road.